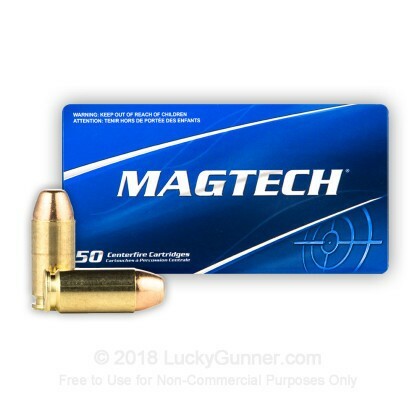 These new production 9mm rounds from Magtech are excellent for target practice and range training. 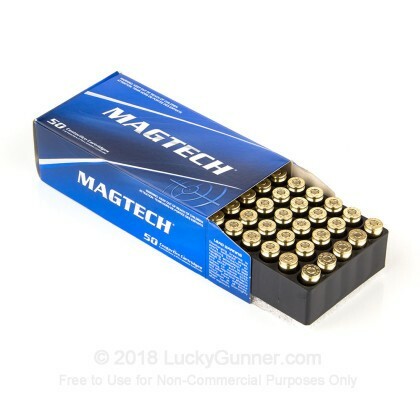 And in case you were wondering, the "PS" marked on the ammo boxes means the ammo is loaded to meet the power factors for "Practical Shooting" competition. 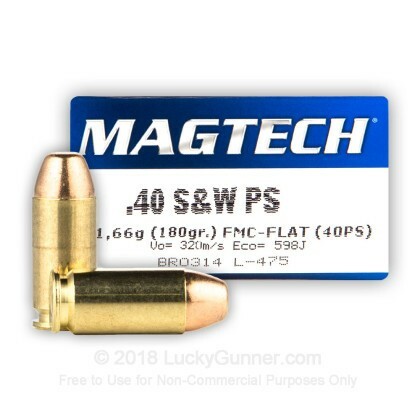 Other than that, these rounds are no different than the regular 40 S&W 180 grain Magtech rounds you're used to. 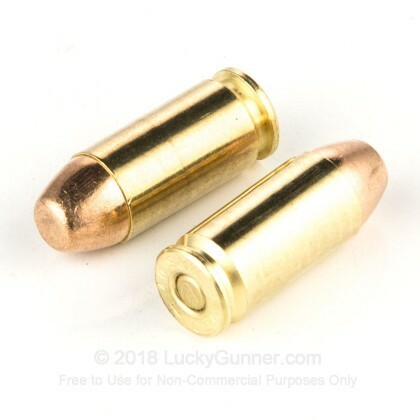 These rounds are brass cased, boxer-primed, non-corrosive and reloadable. 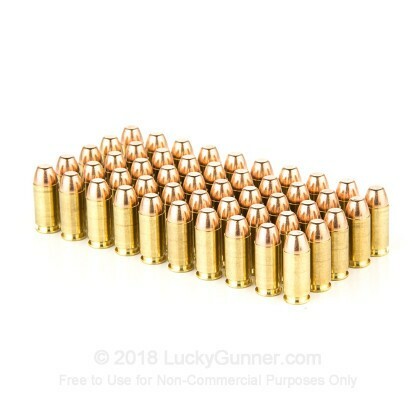 Each round is carries a 180 grain flat nose fmj bullet. 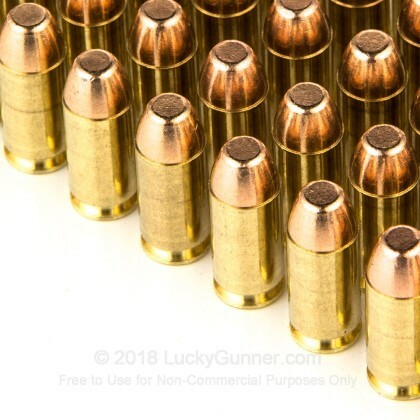 Very accurate from my Hi Point JCP and powerful as well. Packs a punch for sure!